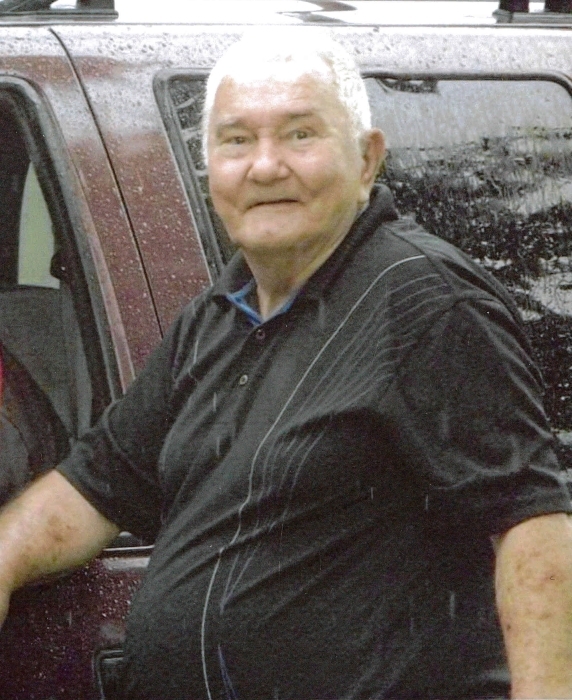 Hoy Allen Davis, 76 of Craigsville passed away on Thursday, April 11, 2019 at Summersville Regional Medical Center. He was born March 12, 1943 in Webster County to Sampson C. and Nancy E. Stockwell Davis and previously worked as a janitor in the steel mill industry in Lorain, Ohio. He enjoyed fishing, hunting, and taking care of his kids and his animals. Hoy is survived by his son Hoy A. “Alvie” Davis; daughters Tammy Cabrera and Mary Ellen (husband Richard) Lockard; sister Nellie Lough; seven grandchildren and one on the way; two great-grandchildren; and several other extended family and friends. He was preceded in death by his parents, wife, and several brothers and sisters. A memorial dinner will be held on Easter Sunday, April 21, 2019 at the home of Hoy’s sister Nellie Lough. Adams-Reed Funeral Home is honored to be serving the Davis family.